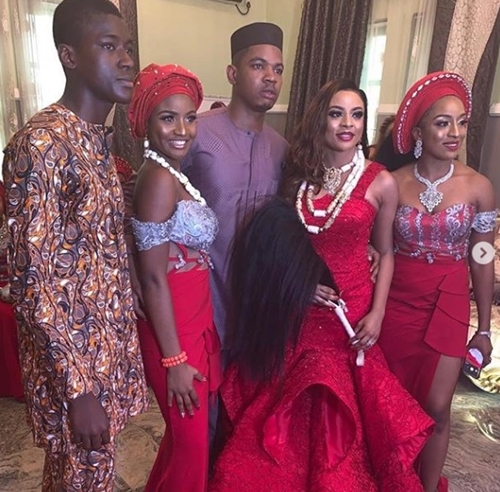 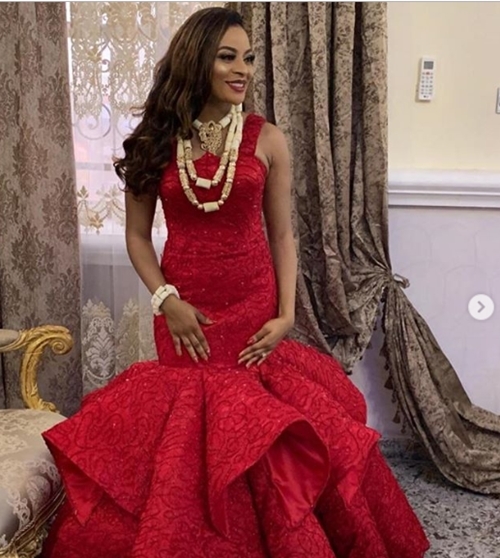 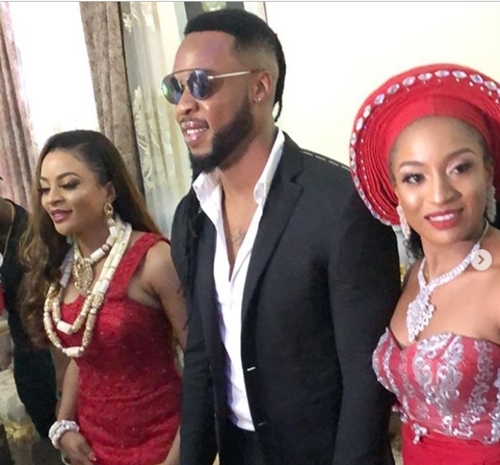 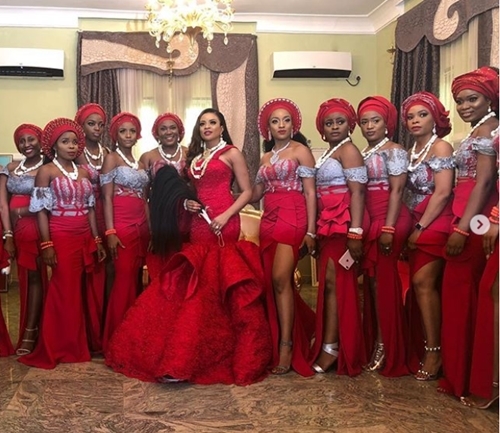 Multi-billionaire business man, philanthropist and the founder of De Chico Group of Companies, over the past weekend, gave out his daughter, Oby, in a traditional marriage to the family of billionaire, Onwa Johnbosco Onukwo. 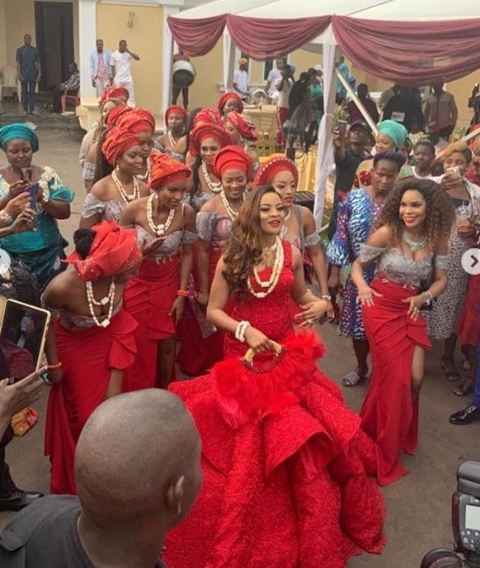 According to multiple online reports, the entire Anambra state was on lock down for this event with attendance of many dignitaries across the nation. 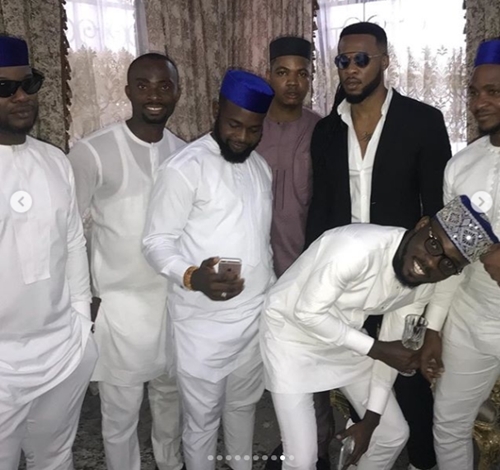 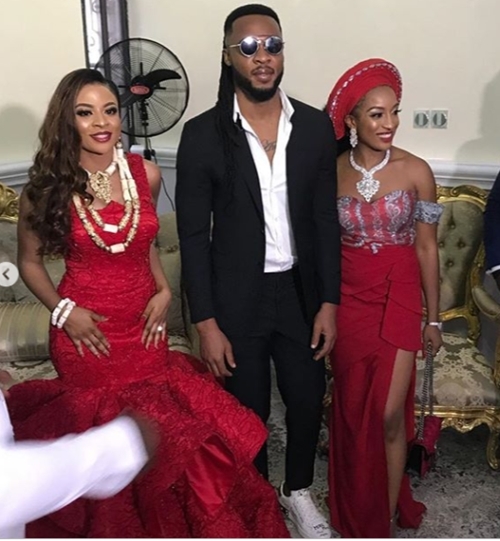 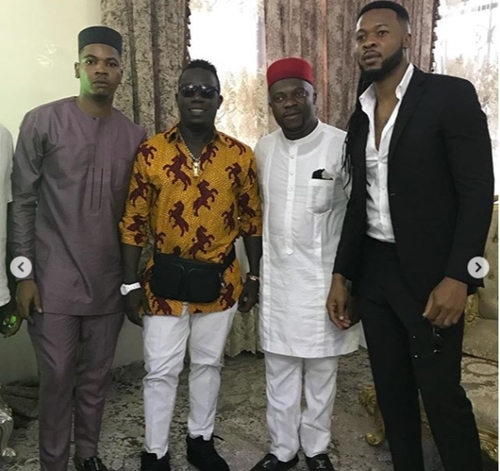 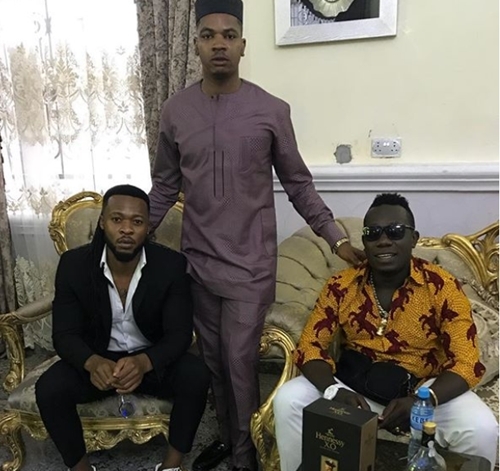 Notable musicians, Duncan Mighty, Flavour Nabania, were live to entertain guests at the high society wedding in the South-East. 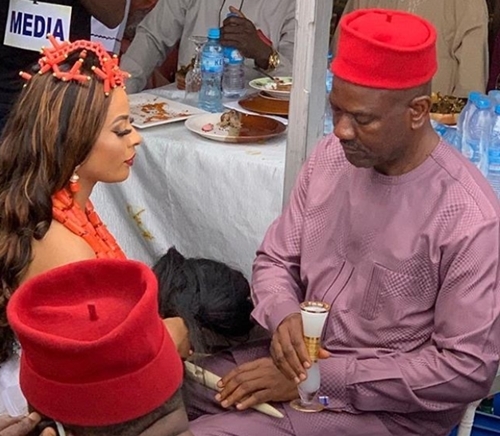 The names of the couple, were not ascertain by TORI News as at the time of filing this report.